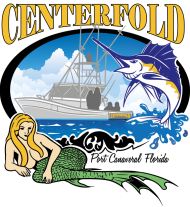 Join Cocoa Beach Sportfishing aboard the 'Centerfold' w/ Capt. 's Brandon and Beau Sheridan and friends for a day of cobia fishing out of Port Canaveral. 'Cobia Quadruple' highlites a 4 way hook-up of cobia that we picked off of a ray during the spring run. For charter info. or to contact us visit CBSportfishing.com or inshoreoffshore.com. Capt. Sheridan enjoying a day inshore fishing for redfish. Deep sea fishing off of Port Canaveral, Florida Cocoa Beach Sport fishing Charters. Summer time is here and the fishing has been great!  I hope you enjoy the video, and check out www.CBsportfishing.com for more information. Filmed on a GoPro HD.